Strike industries extended takedown pins and pivot pins are ideal for shooters looking for a custom look and that run multiple upper receivers off of a single lower. Made out of Precision-Machined Steel. 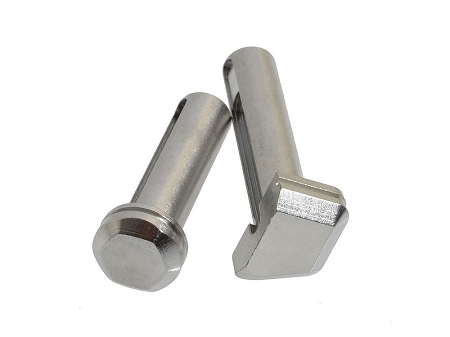 This is a replacement for the standard AR15/M16/M4 takedown pins and fits most of AR standard and billet receivers. 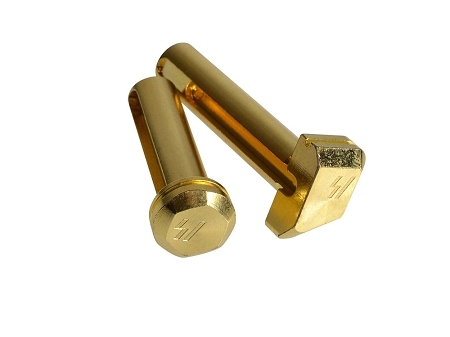 Package Includes: - 1 x Extended Pivot pin - 1 x Extended Take down pin Features: - Eliminates the need for a pin punch. - Locks into place securely. - Quick disassembly of the rifle. 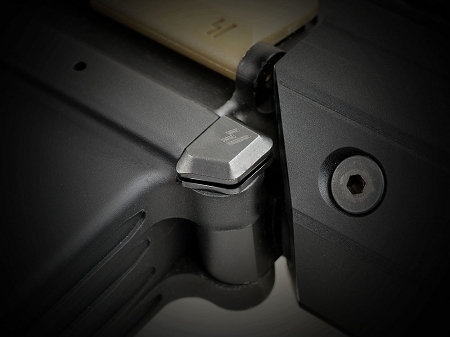 Note: SI Extended Pivot Pins may not be a good fit for all billet receivers such as the AREA53 brand receivers.